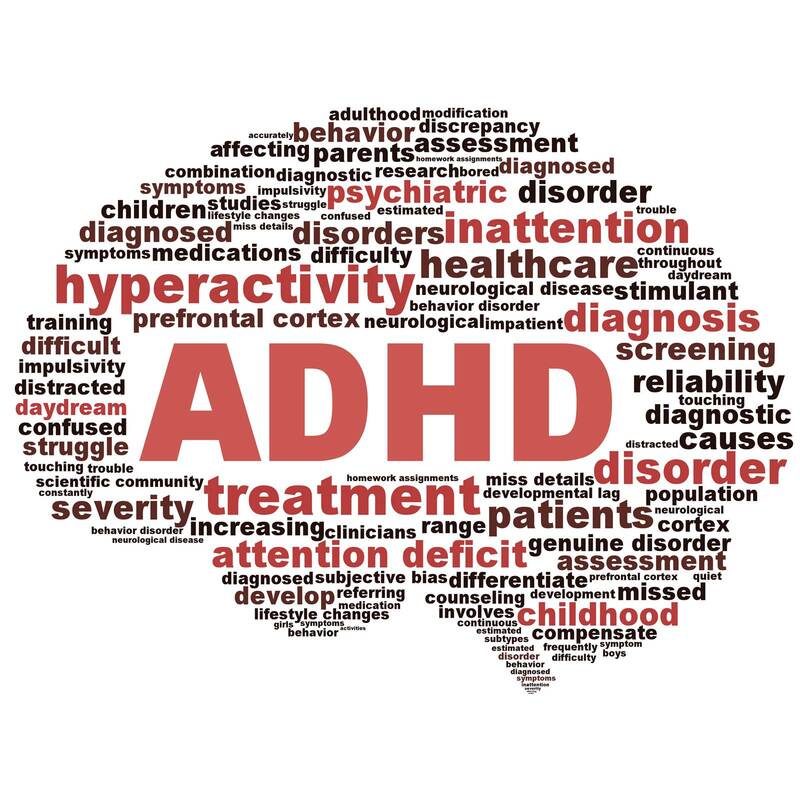 How has the epidemic of ADHD—firmly established in the U.S.—almost completely passed over children in France? I choose to take from this a positive reflection on what balance means to me in my home. I want to know more about the underlying emotional issues that are linked to kids with ADHD and why they get diagnosed. I want to read more and educate myself on clinical trials that have been performed on my parenting styles. There is NEVER a wrong or right way to parent. There will always be the parents that let their kids get away with everything, have no structure and their kids end up being fabulous citizens to society. Then there will be the parents that were hard on their kids, gave them too much structure, and their kids were the ones getting caught sneaking out and always in and out of a police car. For me it comes down to CONSCIOUS PARENTING. Know your children, know what works for them, listen to them, understand them, and of course stay true to your beliefs and what works for you as a parent.